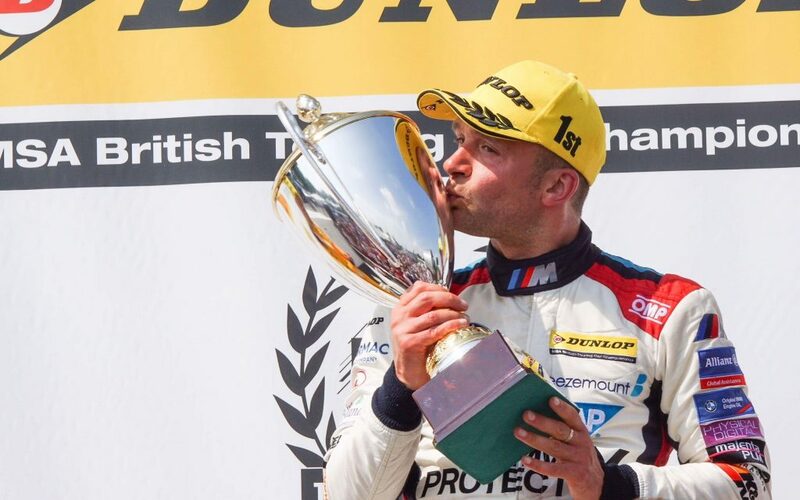 Randstad, via its engine decarbonising brand TerraClean, is delighted to announce that it has extended its winning partnership with 2018 British Touring Car Champion Colin Turkington, confirming its ongoing investment in British motorsport. 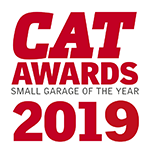 Confirming its commitment for the 2019 British Touring Car Championship season at the Autosport International Show, this is the fourth year running that TerraClean has been associated with the reigning champion. Turkington, who races for WSR-run Team BMW, claimed his third BTCC crown in 2018, after a finale that topped off a scintillating season. The Team BMW driver is delighted to grow the partnership with Randstad and relishes delivering another successful year for TerraClean. This season the TerraClean brand will feature on the driver’s racewear, visor, team racewear and bonnet of the BMW racing car. Turkington said: “As TerraClean’s brand ambassador I’ve worked hard to ensure not only do they enjoy being in the BTCC paddock, but that the brand benefits from the fruits of my labour on track. Martin Dowd, Randstad Managing Director, said: “The association has been great for everybody involved. Colin is an excellent ambassador for TerraClean in a marketplace where people are really interested in getting the best from their own cars. The 2019 season will commence on 6/7 April on the Brands Hatch Indy circuit, moving on to Donington Park, Thruxton, Croft and Oulton Park. Turkington will once again be competing for Team BMW and is aiming to make history by becoming only the second ever driver to win four BTCC titles.